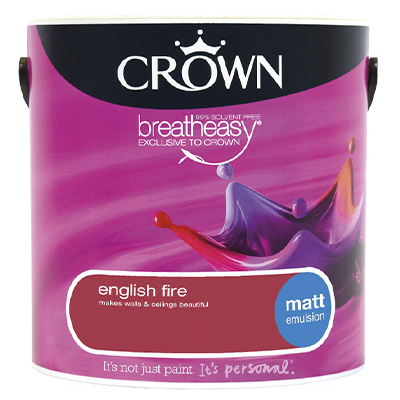 With a heritage dating back to 1777, at Crown we’ve been making paint for longer than most. 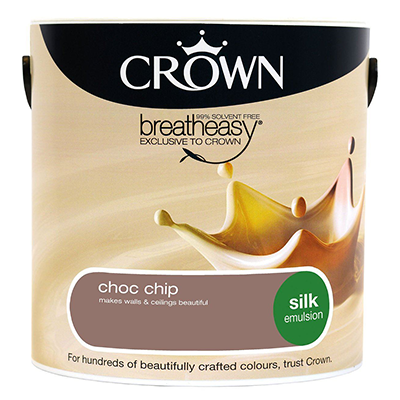 So you can bet that every tin is crafted with over 200 years of knowledge, experience and passion. 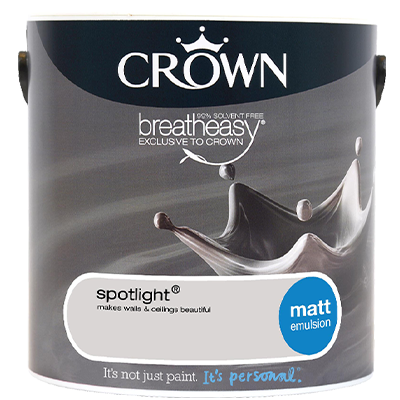 It's not just paint, it's personal! 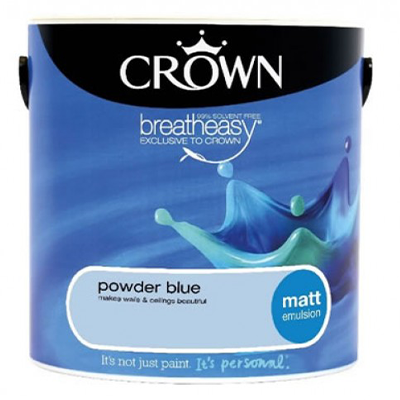 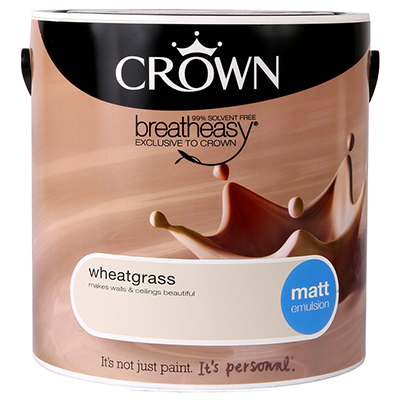 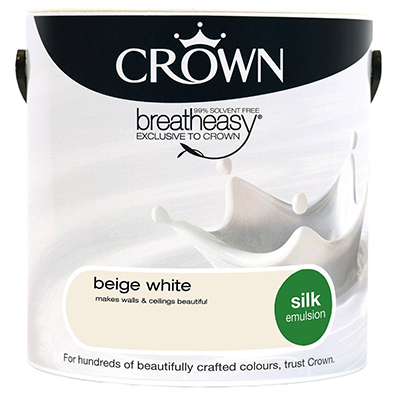 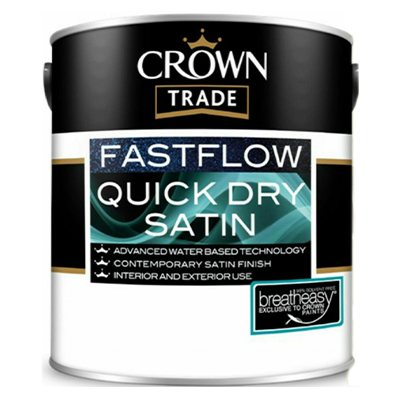 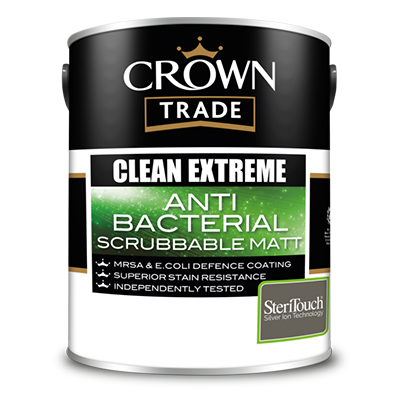 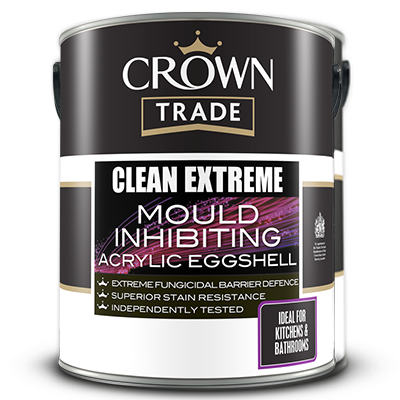 With a heritage dating back to 1777, Crown have been making paint for longer than most. 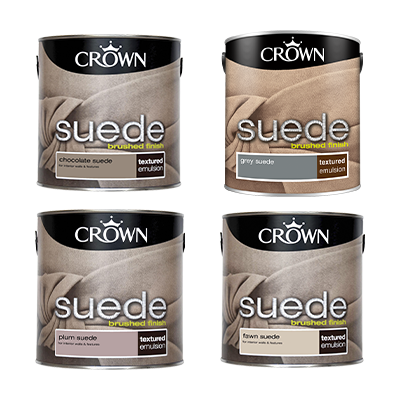 So you can bet that every tin is crafted with over 200 years of knowledge, experience and passion.